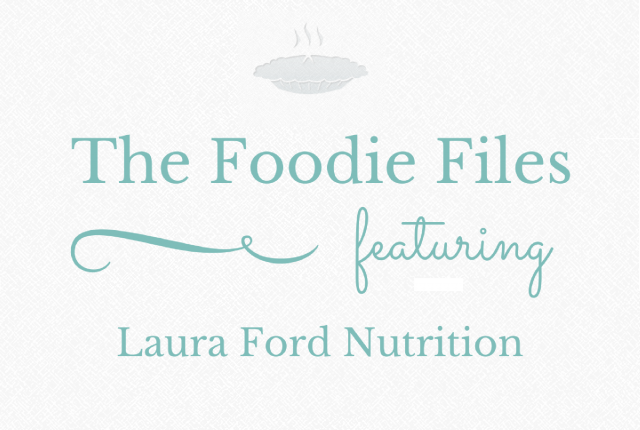 It’s Foodie Files time again and this month I’m chatting to the oh-so-talented Laura Ford. Nutritionist, dietitian and all round lovely lady! I’ve been following Laura’s oh-so-gorgeous instagram feed for ages, and met her on my day at Cobram Estate and she’s just as lovely as she comes across online. If you’re not already following her instagram account I recommend you rectify that straight away! 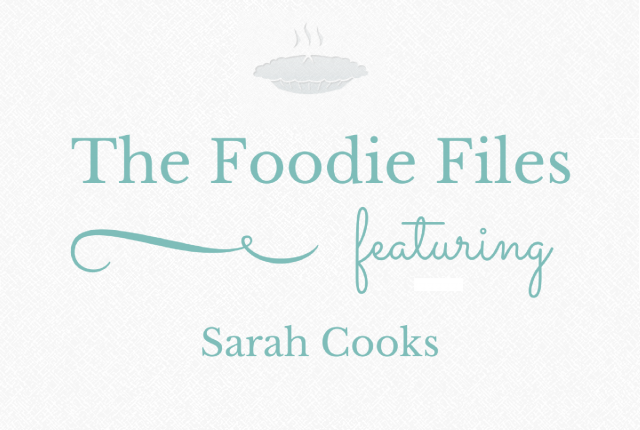 Welcome to another edition of the Foodie Files, this month I’m chatting to Sarah from Sarah Cooks! 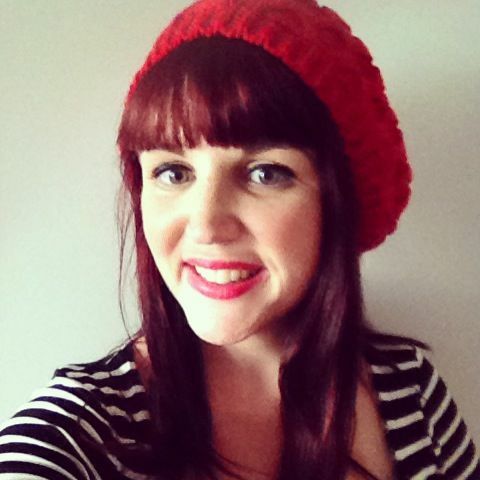 I have been following Sarah’s blog for a while now, but didn’t meet her until we headed out to Cobram Estate together. I’m excited to be featuring her here on the blog this month, and I’m sure you’re going to love following her if you’re not already! Another quarter of the year is now behind us, so I’m taking stock and reflecting on where I am right now. As always I’m using the excellent prompters started by the lovely Pip from Meet Me At Mikes. If you want to join in I’d love to read what you have to say as well! 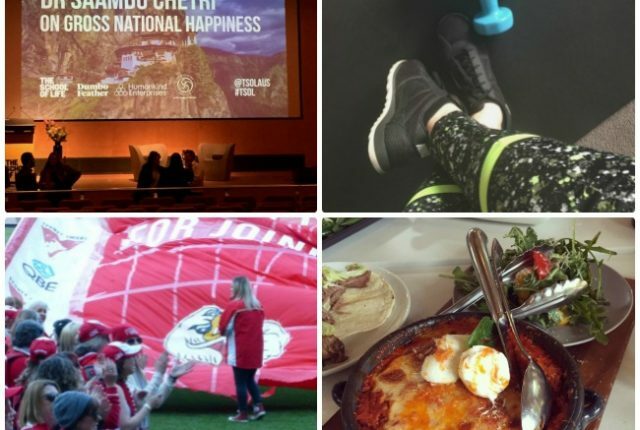 My June favourite finds include everything from fitness to happiness, sport to brunch. There’s something for everyone! 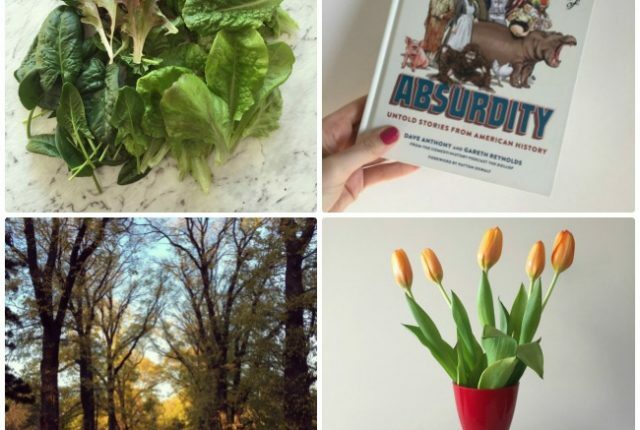 I’d love to hear about your favourite finds of the month too! 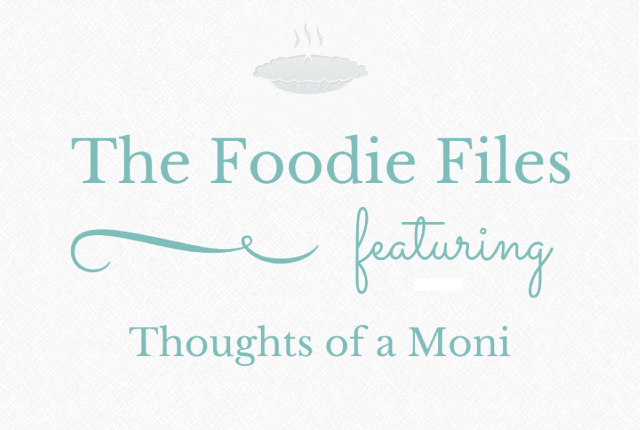 This month’s Foodie Files chat is with the lovely Moni from Thoughts of a Moni! Come learn more about her foodie adventures! Moni is a fellow vegetarian who I met at an event on sustainable heating of all topics! Her food photos always leave me feeling hungry and thanks to her my list of places I need to try in Melbourne just keeps growing!